when did love become a watered down version of itself? seems like everywhere we turn successful relationships are becoming extinct, especially if the main characters look like us. oftentimes when we are not in control of the narrative, we are painted negatively; sadly and in some instances, the damage can come from our own. however, i am grateful for us, female authors and readers, who choose to paint and celebrate a different, more realistic picture of our lives and loves. the novels in a different perspective series changes and challenges mainstream narrative. all of romantic life isn’t a fairy tale, but in almost all instances it certainly starts out as one. 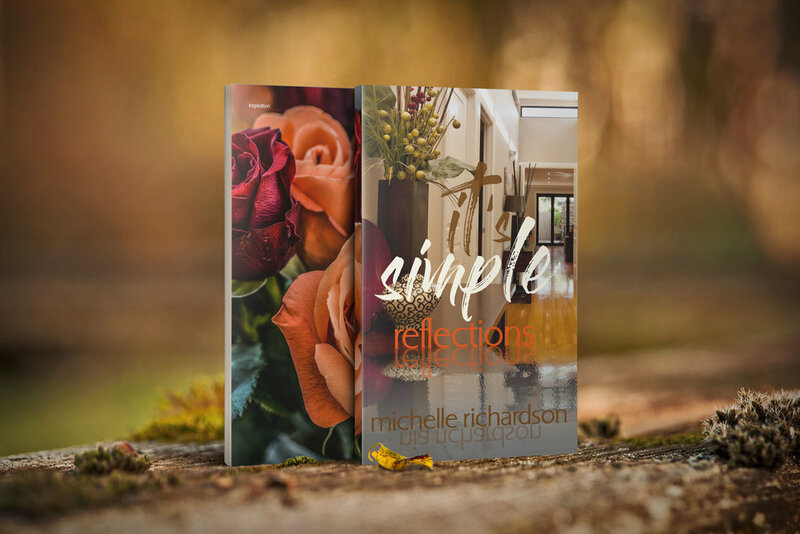 it’s simple, the first novel in the series, takes conventional relationships and turns them right side up allowing you to view life and relationships from a different perspective and sets the stage for the series offering a refreshing look at the possibilities. the relationship between the male and female protagonists, Chase and Tia, will progress as all relationships do. as a point of note, the series is written in 3rd person, because as in life, nothing is ever truly about ‘me, myself and i’. finished with the previews? check out the book trailers and playlists below . . . .
i honor them by supporting them in my projects. besides the written word, music soothes, incites, strengthens, weakens and transcends. music offers the ability to feel without the use of words and yet the message is conveyed beautifully. however, vocal stylings—at times—elevate the experience. music truly plays a huge part in the release i experience as a writer … a creator. here you will find the playlists for the novels in a different perspective series. the segments and streams may be a bit to handle, but deeper reflection of forgotten truths, miseducation and programming had to be put to paper. this piece is perhaps my favorite. i'm fairly certain, over time, another piece will replace it. this 66-page 5x8 paperback features a collection of full-color imagery combined with quotes from it's simple and also a few inspirational, motivational truths that we need to marinate, sit with and remember until it resonates . . . waking up a neglected, but a much-needed friend . . . you. available at amazon.com. prime members can view for free on kindle devices. however, since this is not a traditional ebook, it does not offer the ability to magnify pages nor highlight text. for those, like myself, who prefer the actual book in hand, the paperback version is available at amazon.